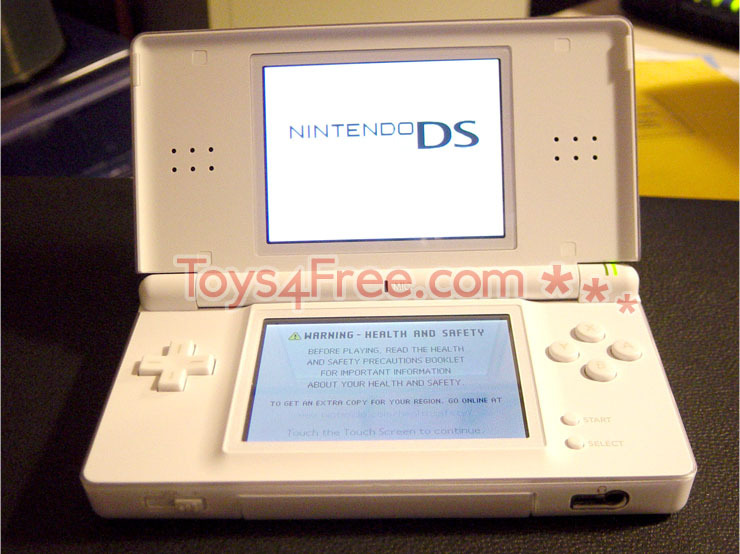 Wow, just got the Nintendo DS today and IT ROCKS!!!!!!!!! I plan on doing this site again a few times so I can get my nieces and nephews the Nintendo DS for Christmas. THANK YOU !!!!! !